About payment, learner can choose to pay by Paypal directly or they can choose to transfer by other methods(Admin can provide other methods such as bank transfer) then learners will have a submission from in backend to submit payment evidence(Bank transfer receipt for example). After learner submit, admin can check the evidence in admin’s backend and approve or reject the submission later. 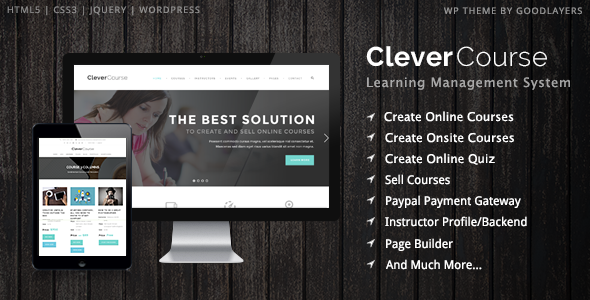 This entry was posted in education, wordpress and tagged clean, college, course, education, kids, learning management system, lms, online, payment, paypal, quiz, responsive, school, study, university by Acty. Bookmark the permalink.